On my mission to find a new, exciting, and – most importantly – affordable white wines, I browsed the isles of my favorite wine shop once again. Italian whites almost never disappointed me, so I was confident to grab a bottle of Bellini ORVIETO Classico 2011, although I never had it before. The zone of Orvieto Classico is located around Orvieto town itself, in Umbria, a very traditional and beautiful wine region in the central Italy. 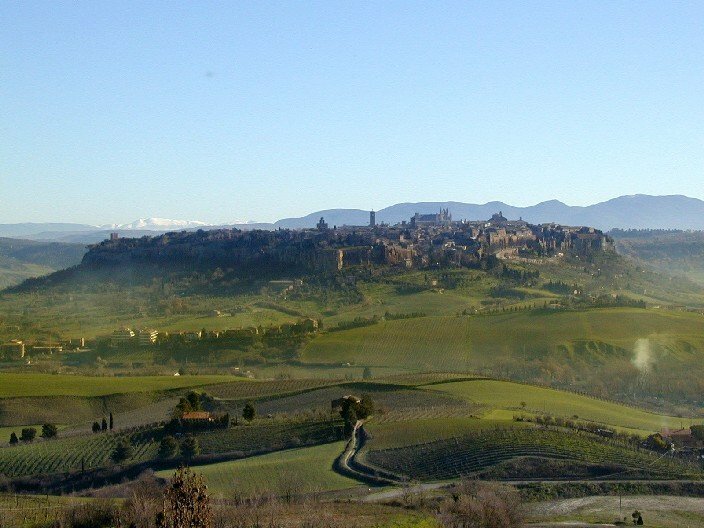 The Orvieto Classico title is exclusively given to white wines from this region, which could be made in sweet or dry style, standard or higher-quality superiore versions. As I wasn’t able to find any more detailed info about this particular producer, I have to assume that this delicious white wine was traditionally made from a blend of Procanico (Trebbiano Toscano) and Grechetto. By Italian law, both grapes must jointly account for at least 60% of the finished wine. If there is more Grechetto used in the blend,the wine will get more body and fruttines. 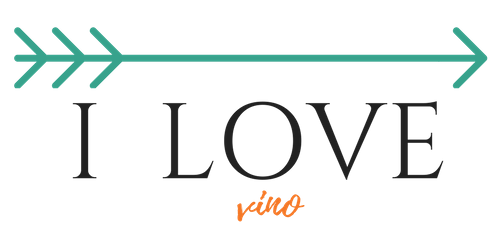 For the remaining 40% of the blend the winemaker is free to use any combination of other white grape varieties, found within the Viterbo province. It could be Malvasia Toscana, Drupeggio, Verdello and Canaiolo Bianco grapes. Whatever the blend of Bellini Orvieto Classico was, I loved it. Clean, sunny yellow color and lovely lemony aroma was an inviting first impression. The wine was a light bodied, crisp and refreshing summer wine, a perfect company for my seafood dinner. Although it showed a lot of fruit, it was still delicate with an acidity in perfect balance. Light, almost bubbly sensation on my tongue expressed the characteristic typical limestone and volcanic soils of Orvieto Classico region. Very pleasant, pretty wine was such a steal for $ 8.99! I will definitely buy it again. This is a lovely wine for hot summer, a great opportunity to try something new and exciting. My mouth is watering right now, when I am just writing about it. Next postThank you, Vera Bradley!